Hi. I’m Josue, a software developer from Moscow, Idaho. Please take a look around! I am passionate about building excellent software that improves the lives of those around me. I specialize in creating software for clients ranging from individuals and small-businesses all the way to large enterprise corporations. All of my work is produced locally from Moscow, Idaho. What would you do if you had a software expert available at your fingertips? 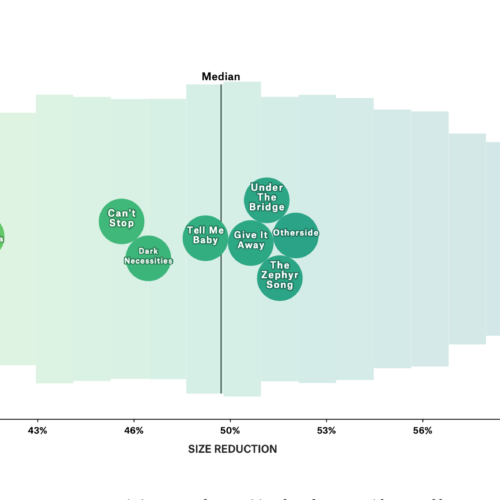 Conducted research and wrote a paper under the supervision of the Director of Computer Science at the University of Auckland on generating song lyrics using a Recurrent Neural Network using Long Short-Term Memory. 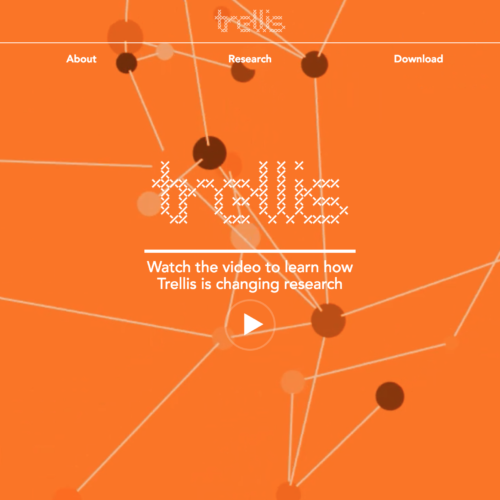 Trellis is an Android application used by Yale University researchers to develop surveys and administer them to communities, enabling them to map real-world networks in rural villages and collect survey/social network data. 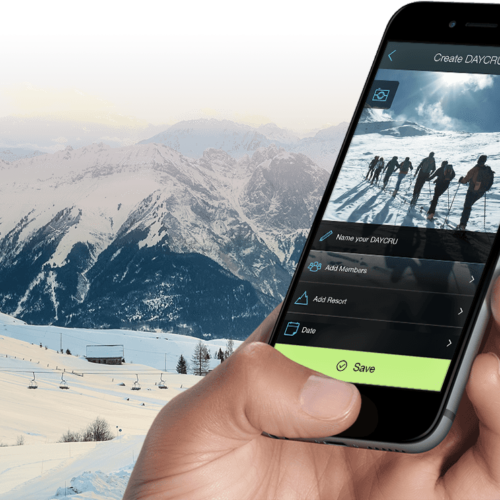 The world’s leading snowsports app, SNOCRU tracks every aspect of your performance on the slopes, while keeping you and your friends connected on the mountains. This award-winning app has been featured in both the iOS App Store and Google Play Store. 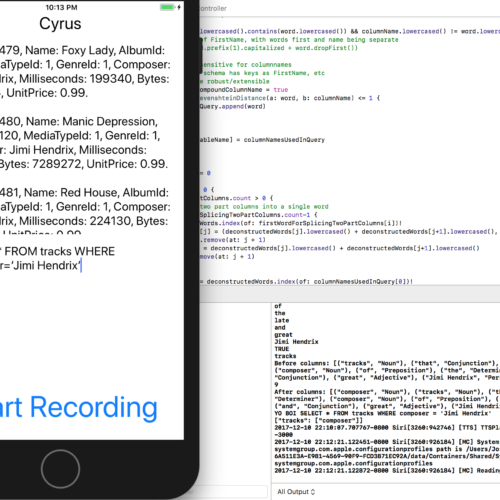 Cyrus is an intelligent spoken-dialogue assistant I created to query databases using natural language through elegant NLP, lemmatization, and Levenshtein Distance algorithms to determine intent with no dependency on a particular database. 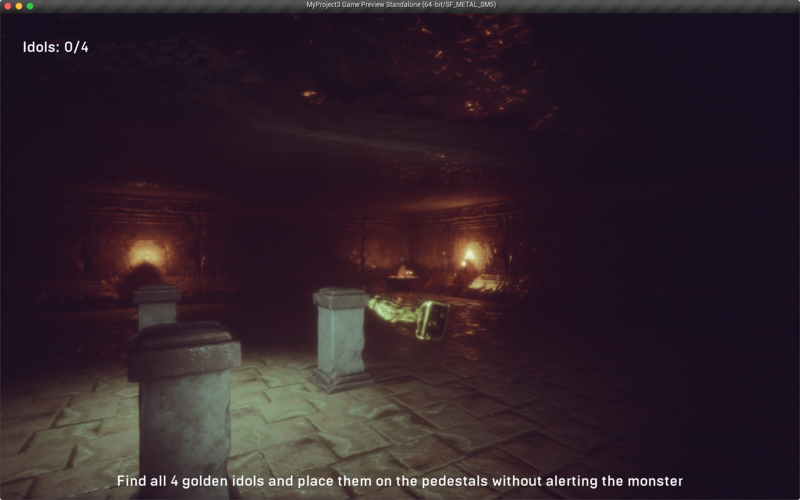 The Horror of Angkor is a horror game based in Angkor Wat powered by the Unreal Engine. It revolves around an ancient monster hidden in an underground temple who you must avoid while collecting 4 Golden Idols to escape. Presented my research at the 34th ACM/SIGAPP Symposium On Applied Computing in Limassol, Cyprus in April 2019. 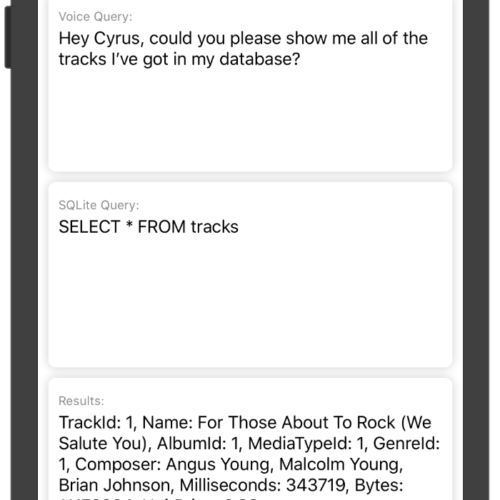 Algorithms to convert natural spoken language queries to SQL with no restrictions of sentence structure covering wildcard, selection, projection, join, aggregate, and division queries. 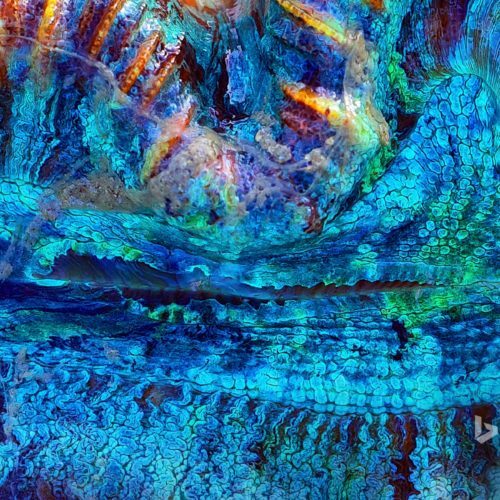 BingBackground is a small command-line program that downloads the Bing homepage image and sets it as your desktop background. Images are saved in your picture directory in a folder named "Bing Backgrounds". 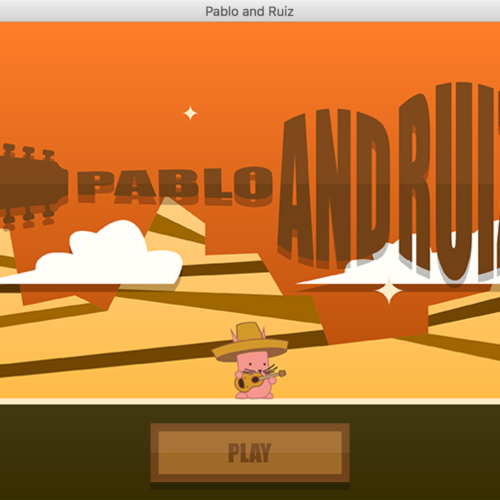 Pablo & Ruiz is a sidescroller game about a cat named Pablo and a guitar named Ruiz as they travel through the world trying to rescue the world from the evil chihuahua, Ragú.